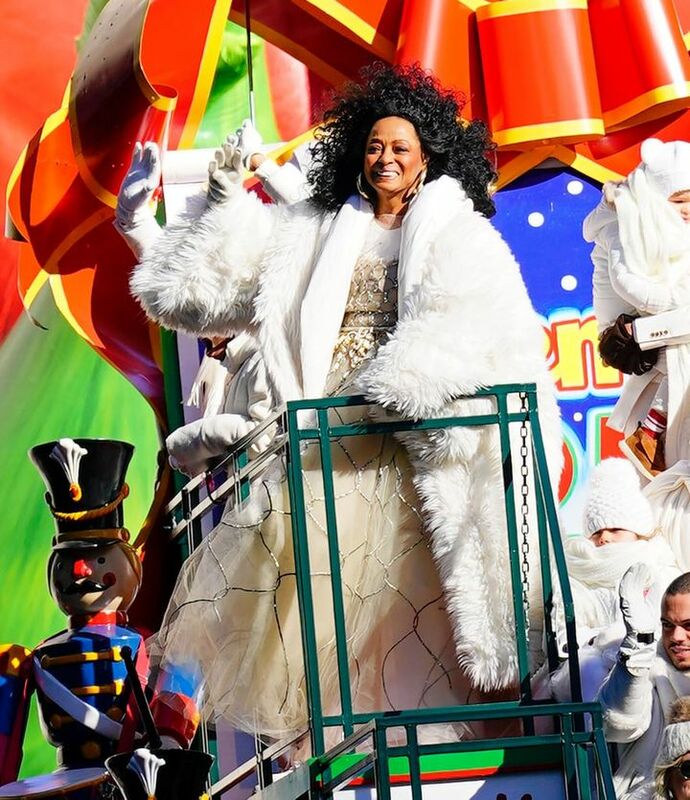 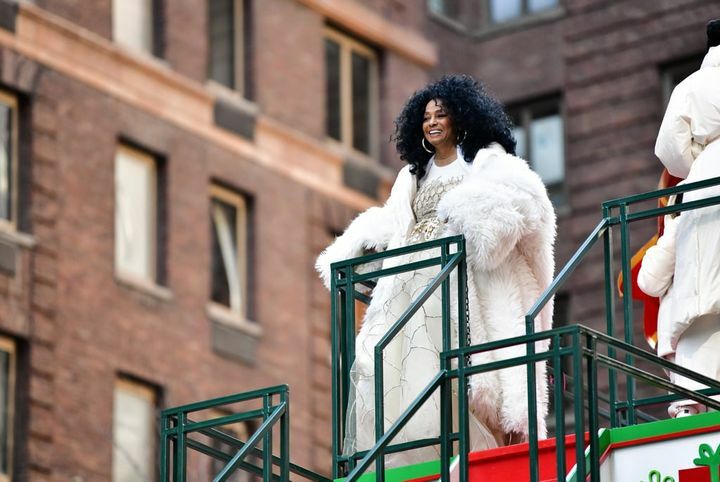 The Macy's Thanksgiving Day Parade brought out a whole host of celebrities, including John Legend, Rita Ora, and Kelly Clarkson. 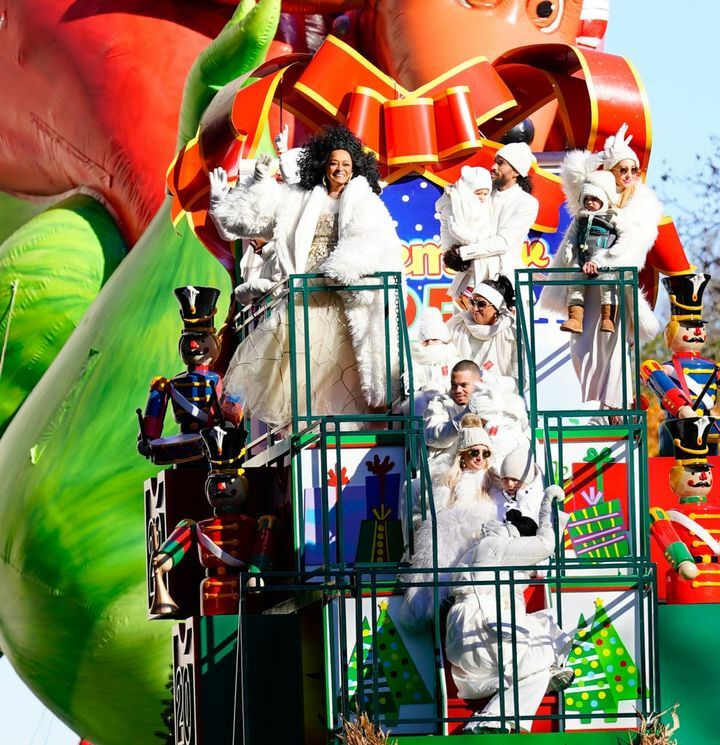 But one famous float in particular topped them all. 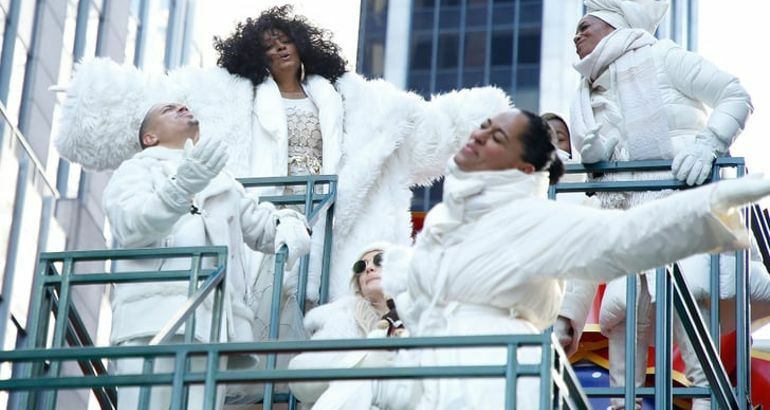 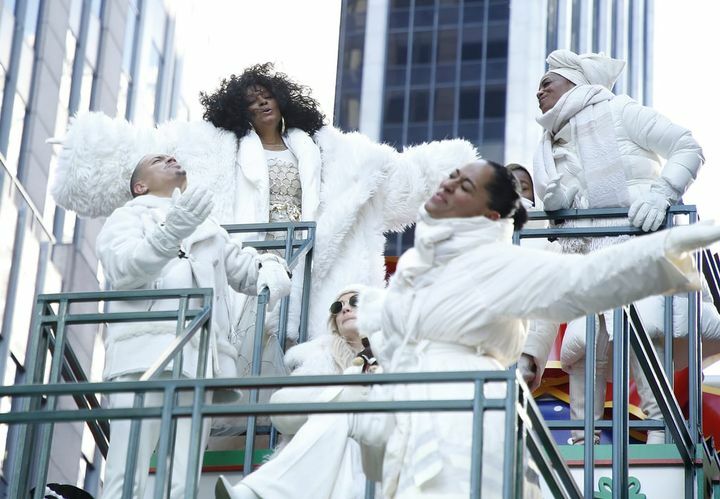 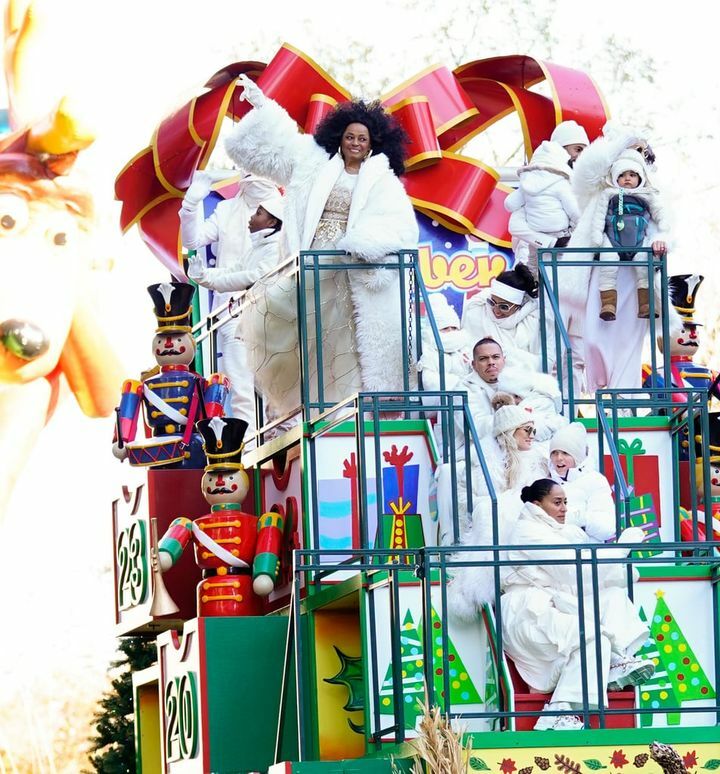 The Ross family, led by matriarch Diana, came together in all-white ensembles to totally dominate the big event as they waved to the crowds, did the floss dance, and goofed off as Diana sang a rendition of Paul McCartney's "Wonderful Christmastime" from atop the Hallmark Channel's Advent calendar-themed float. 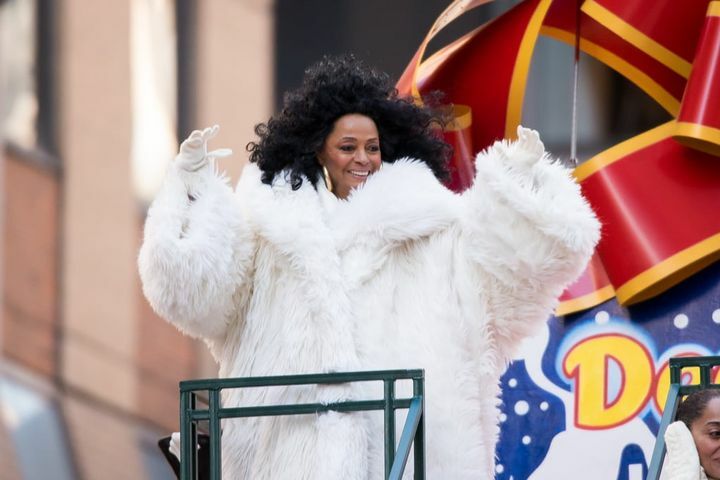 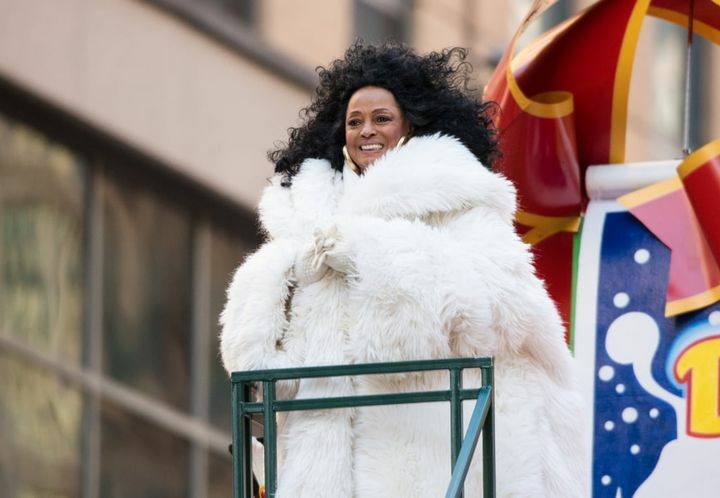 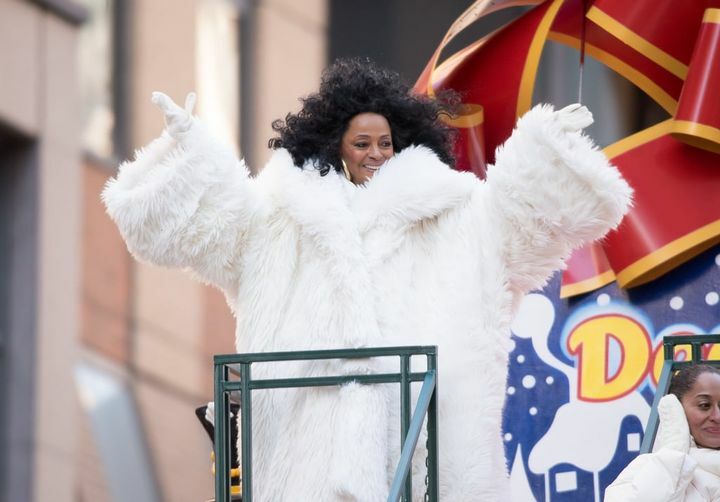 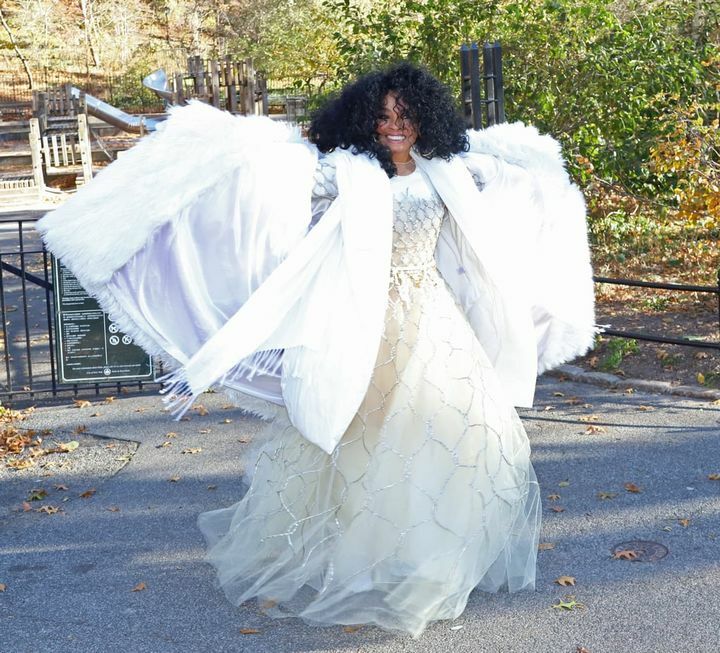 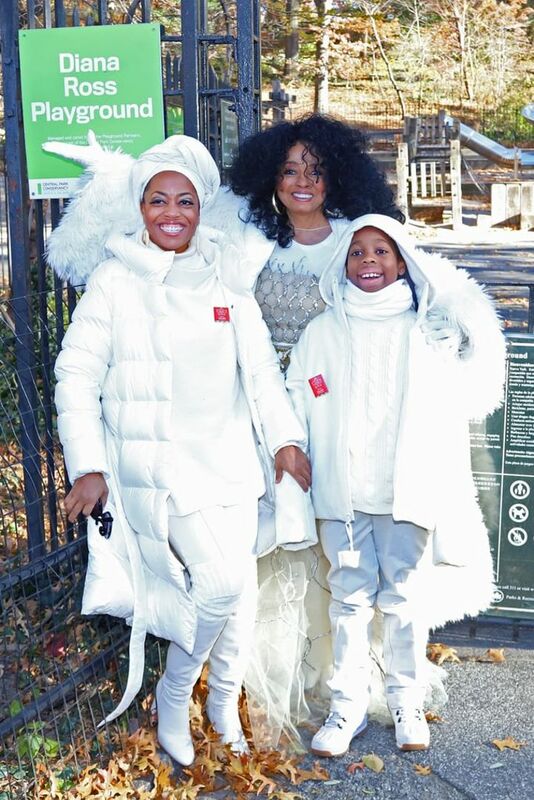 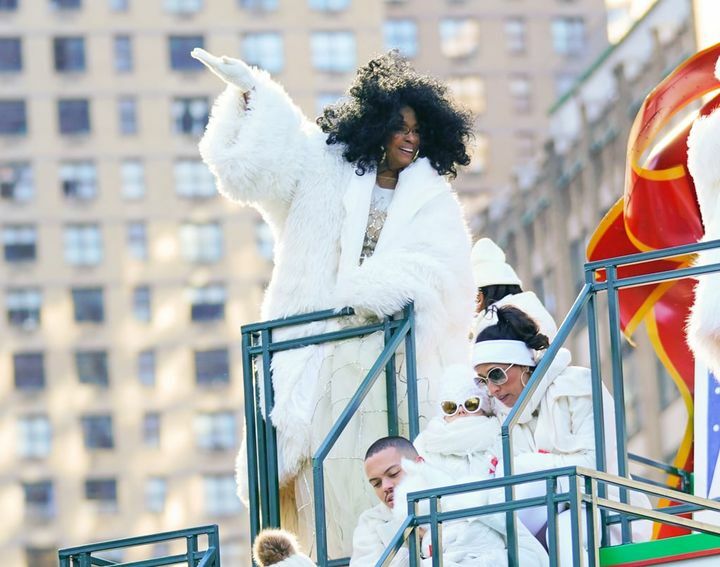 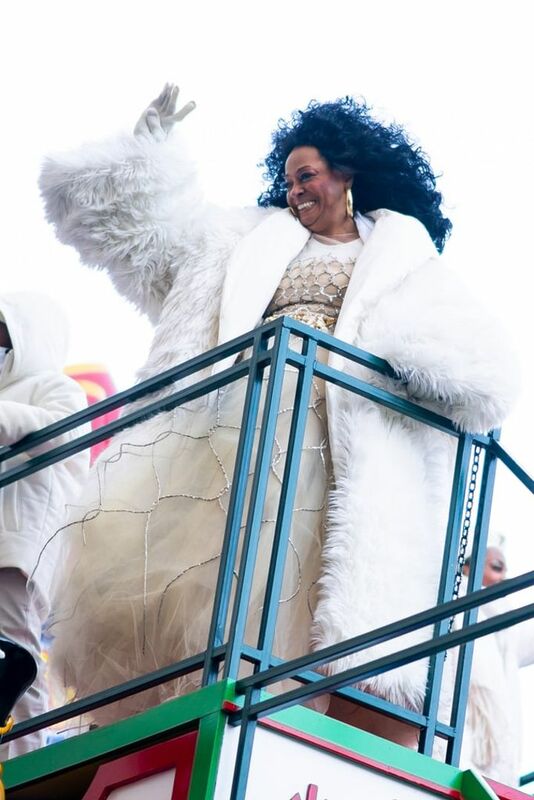 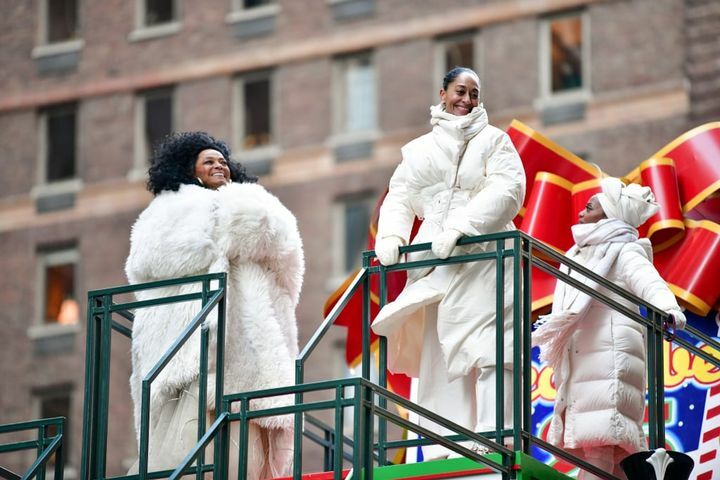 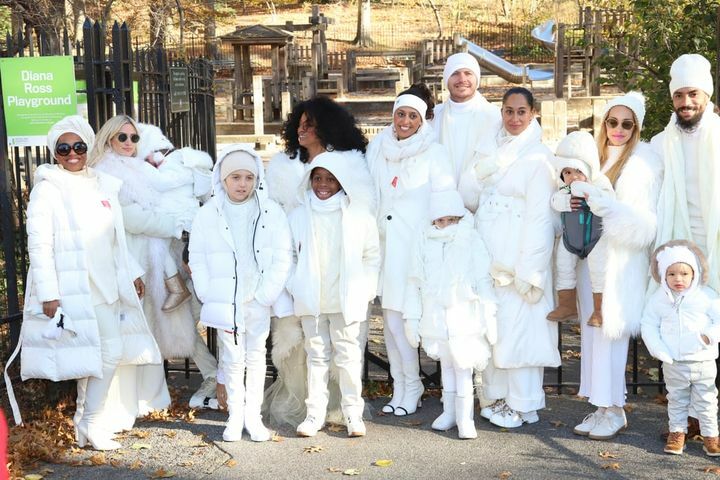 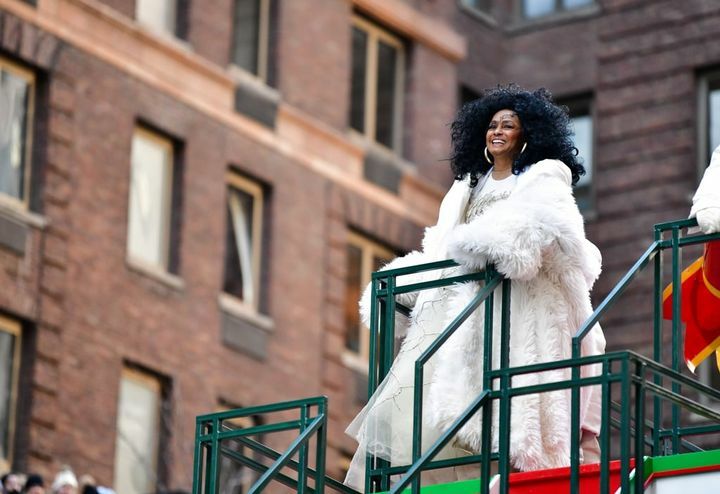 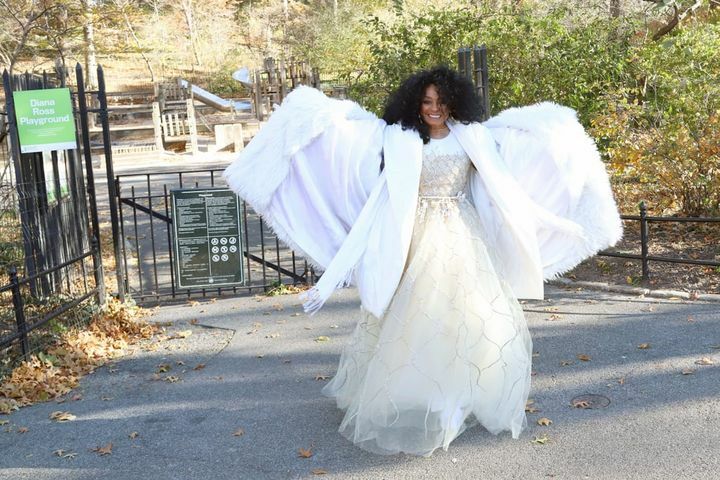 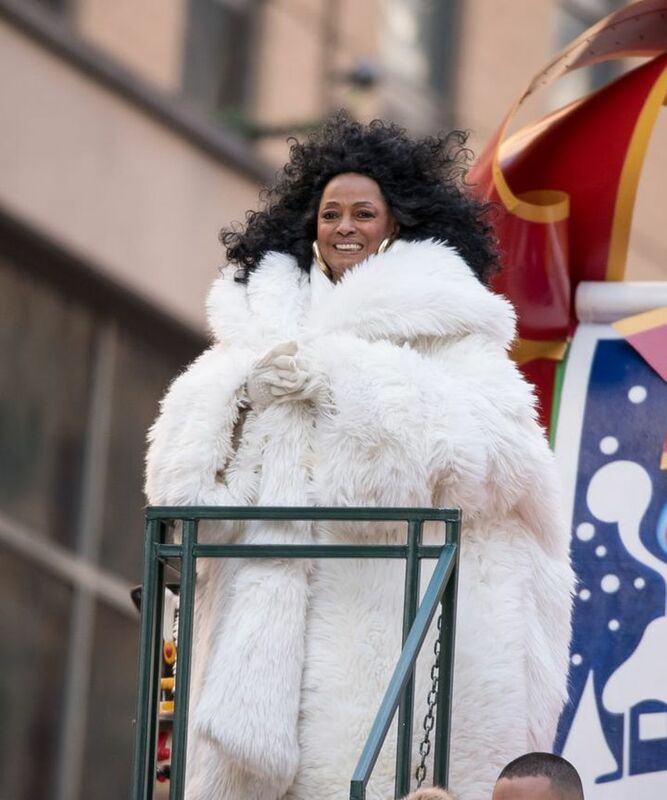 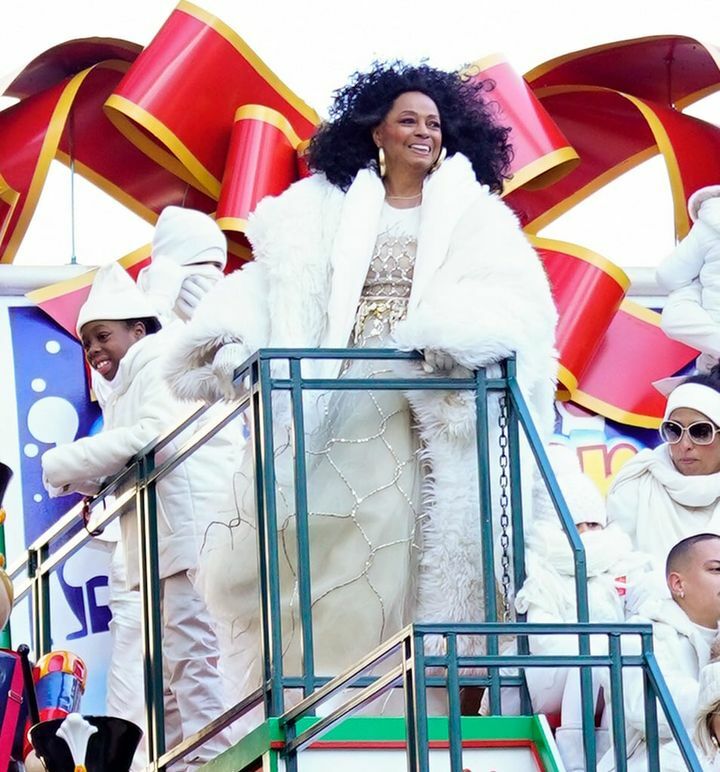 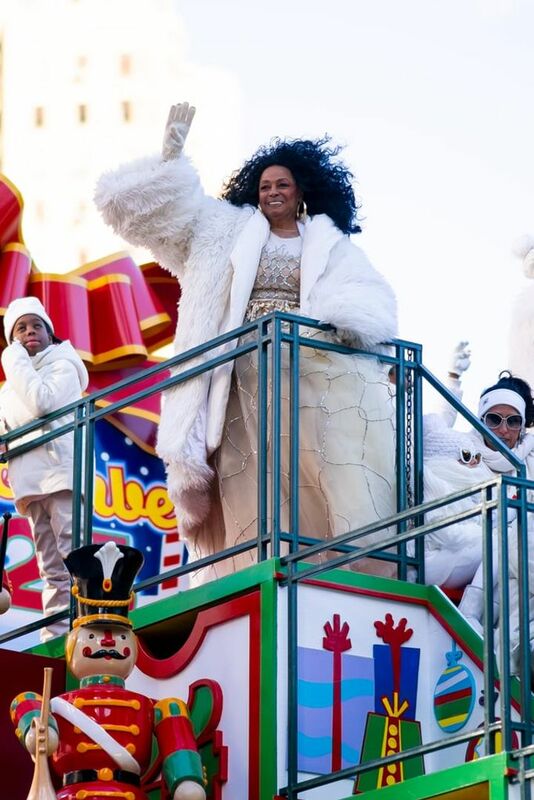 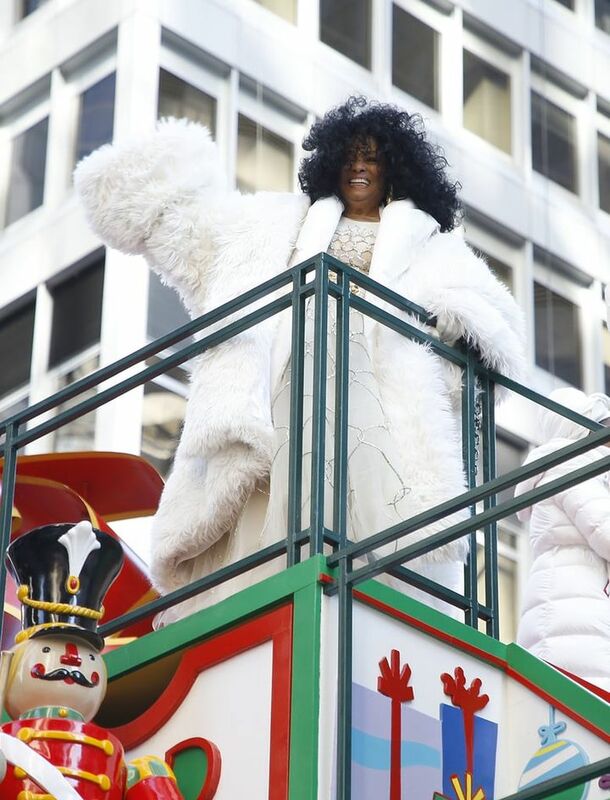 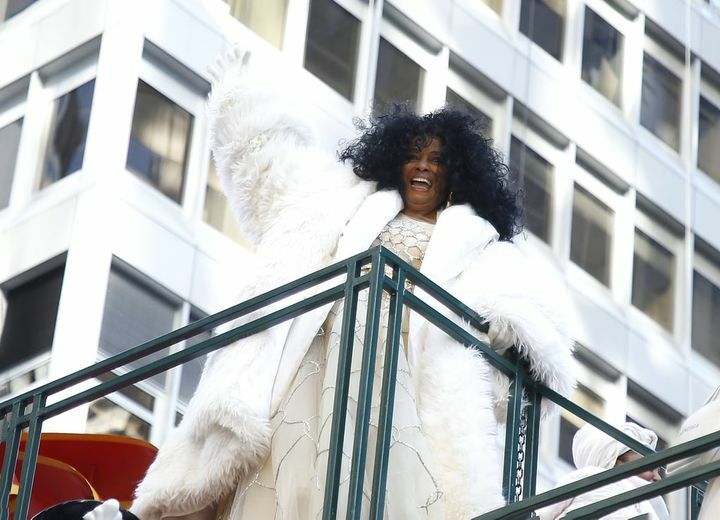 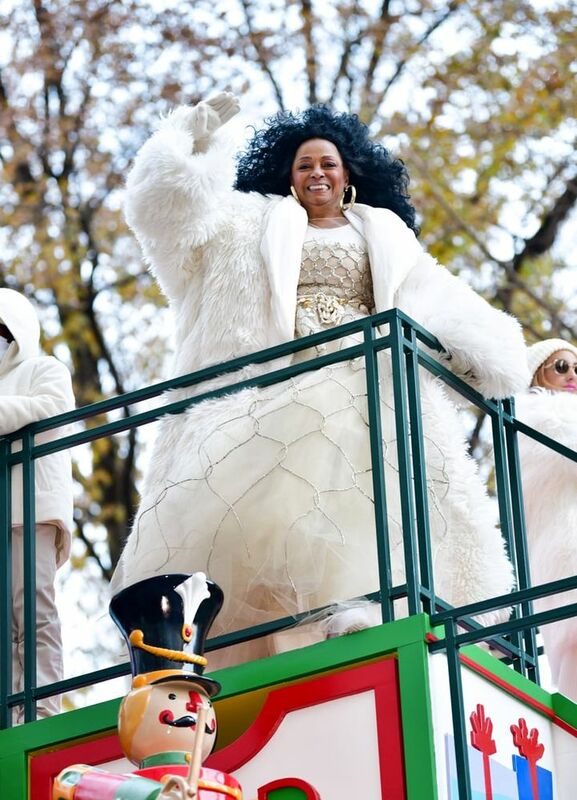 Wrapped up against the icy NYC cold in fur-trimmed, quilted, and layered ensembles, the group — which included other famous members of the family like Tracee Ellis Ross, Evan Ross, and his wife Ashlee Simpson — also posed outside the Diana Ross Playground in Central Park for some adorable group shots that are no doubt destined for the family album. 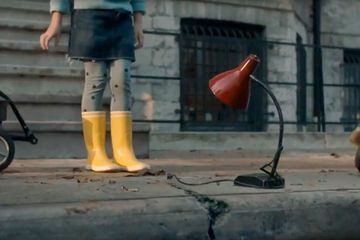 Take a look at them for yourself ahead.